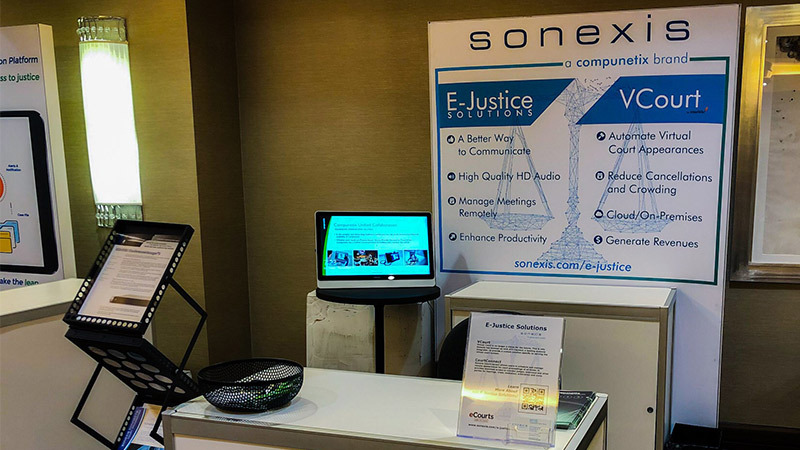 This robust solution uses the Sonexis Operator Console interface to create the most configurable collaboration choice available to courts today. Sonexis CourtConnect allows users to schedule and manage remote appearances for court proceedings of all kinds. It provides seamless access to connect judges, attorneys and other parties for hearings, trials, mediation, arbitration and more. This comprehensive solution for telephonic court appearances is adaptable, innovative and intuitive and integrates with most existing court tools available today.